Enjoy Easy Living in this Wonderful Morningside Condo featuring Main Flr Laundry, 2BRs, 2BA, 2 Car Grg. Prime Location , First Condo on Left. No more mowing or shoveling snow this winter! Association Fee covers All exterior Maintenance, Sprinkler System, Basic Cable, Snow Removal, Lawn Care & Trash Pick Up. Included: Stove, Fridge, Microwave , Dishwasher, Washer/Dryer, Custom Blinds, & 3 Ceiling Fans. Room 02 Description: Eat In, Open To Living Room , Large Pantry, Appliances Incl. Room 05 Description: Nice Full Bathroom With Window. 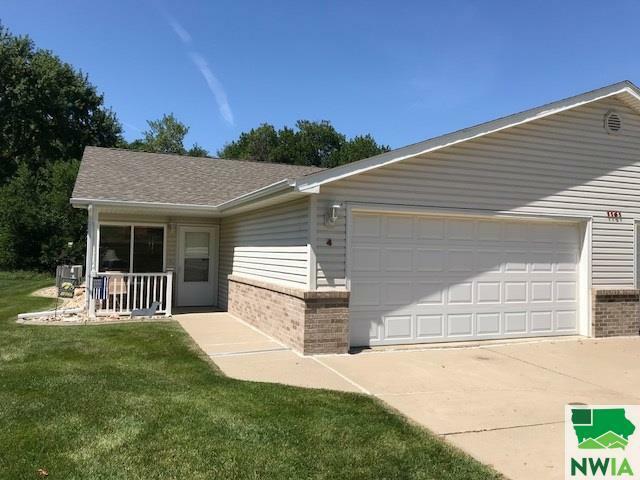 © 2019 Greater Sioux City Board of Realtors All rights reserved. Information deemed to be reliable but not guaranteed. The data relating to real estate for sale on this website comes in part from the Broker Reciprocity Program. Real estate listings held by brokerage firms other than Armstrong Homes Realty are marked with the BR logo and detailed information about them includes the name of the listing brokers. Listing broker has attempted to offer accurate data, but buyers are advised to confirm all items. Information last updated on 2019-04-26.